Particles of dirt and sand carried by the air are very dangerous for an engine, polluting the suction system, blocking the injectors, sensors and all the air passages. Air filters prevent dirt from entering the engine. 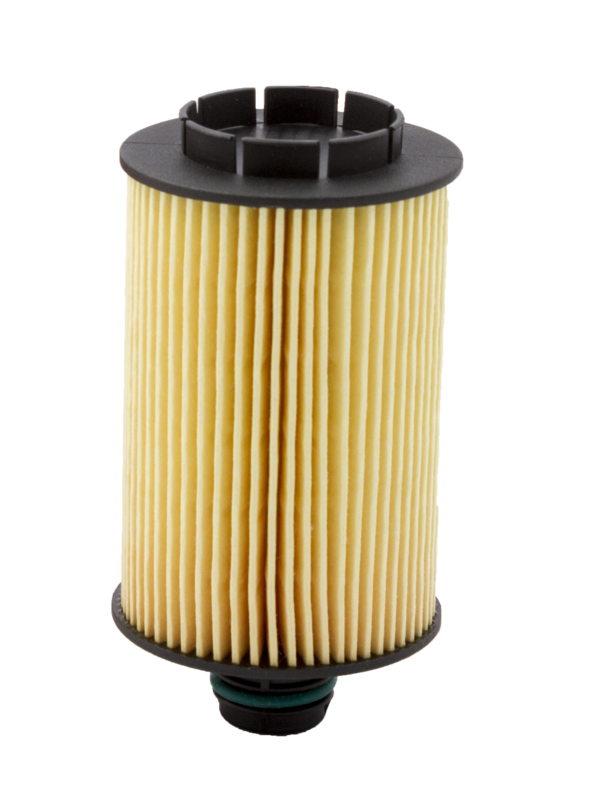 Since engine performance is directly dependent on the amount of air they can take in, a clogged air filter will seriously affect your car’s performance. Therefore, it should be replaced periodically. Specialists recommend changing the air filter every 15,000 km or at least once a year.